Studios celebrates the Golden Age of film making. The movie references at this park are dated and most likely unrecognizable to most children, but the main attractions here are the thrill rides. Quick tip: this is a park you won’t need a full day for. Come here in the morning and finish the day at another park. 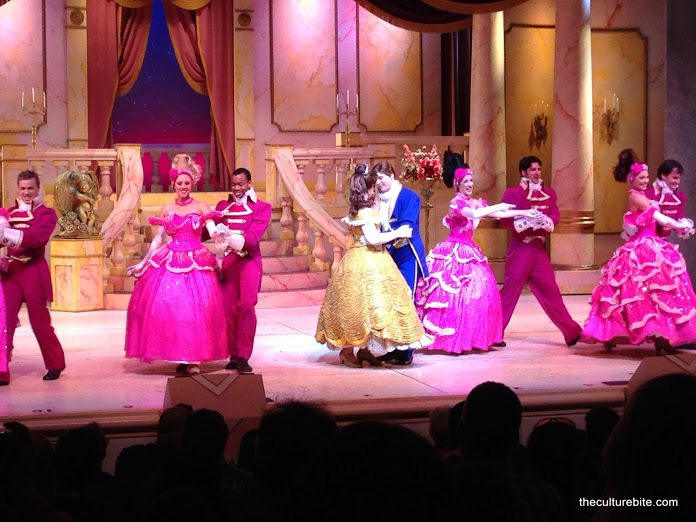 Osborne Family Spectacle of Dancing Lights – This was my absolute most favorite thing to see in all the Disney World parks. Disney decorated all of the Avenue of the Americas in thousands of lights. Every 10-15 minutes, the lights would “dance” to a Christmas song. Unfortunately, this is only around during the holidays, but it’s definitely a must see. Aerosmith’s Rockin’ Roller Coaster – This is similar to California Screamin’ without the big drops. The Great Movie Ride – The movies in this ride are a bit out-dated, but the act the castmember plays is pretty fun. 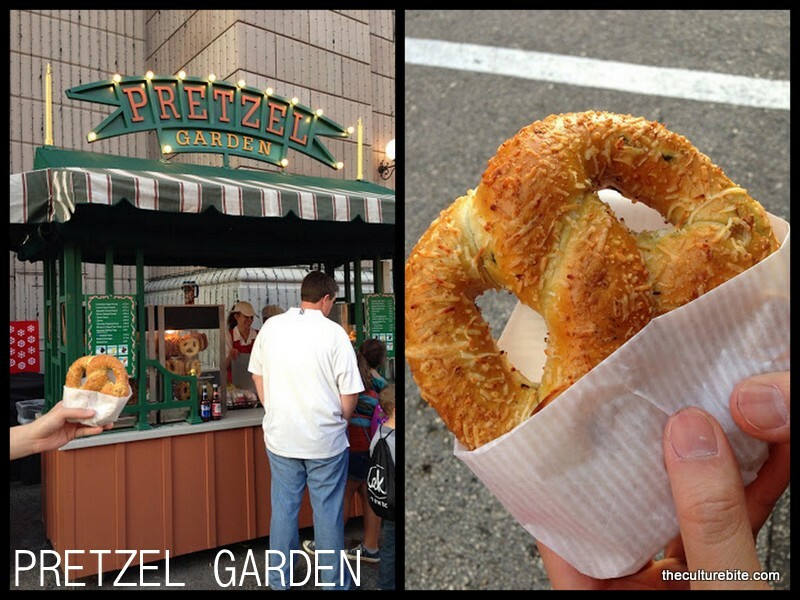 Pretzel Garden – This is the only kiosk I recommend at Hollywood Studios. They have the cheese and jalapano filled pretzels here! 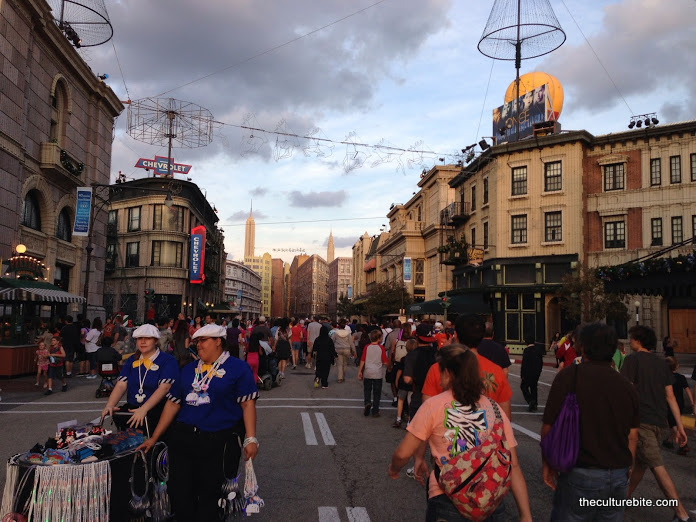 Orlando id one of the best place for touring and travel purpose.